An ESPN report suggests the price could triple from the first season. The Overwatch League’s first season is not even a quarter of the way through, but Blizzard executives are already looking for investments for season two. Blizzard confirmed in its quarterly earnings call last week that it’s interested in European and Asian expansions for the Overwatch League’s second season. 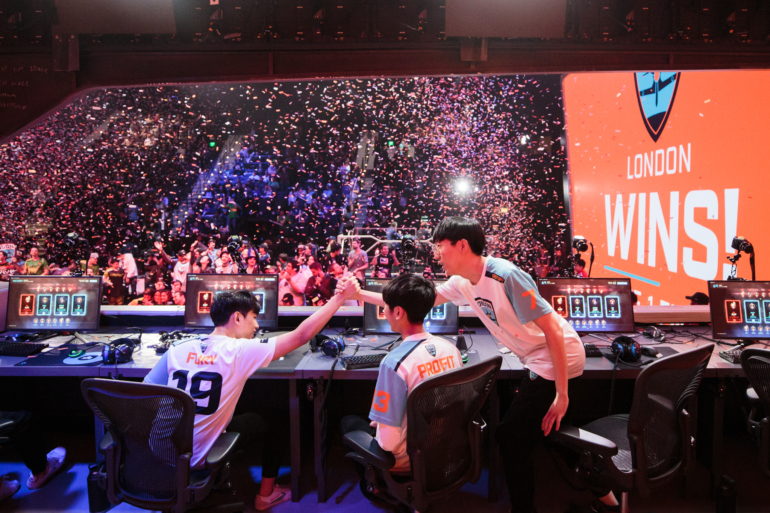 Given the Overwatch League’s initial success in its inaugural season, the buy-in price will increase, the company confirmed in the earnings call. An ESPN report suggested the price for inclusion in the Overwatch League could increase from $20 million to at least $35 million. ESPN reported that sources expect the buy-in range to top off at $60 million, which would triple the first season’s price. Blizzard garnered criticism early on for its high buy-in price of $20 million, which doubled that of League of Legends’ successful LCS tournament. Critics were initially skeptical of the high price of entry for the new Blizzard title, but the launch of the league helped ease tensions surrounding the game’s success as an esport. ESPN reported that the Overwatch League has topped its original revenue projections, which could help sway international investors towards the league. Blizzard reportedly earned $90 million for its two-year Twitch deal, with its HP Omen and Intel deals bringing in a reported $17 million and $10 million, respectively, according to ESPN. T-Mobile, Toyota, and Sour Patch Kids have all signed deals with the Overwatch League, too. Interested investors will keep an eye on partnerships like these as the tournament series grows—but they’ll also be interested in whether the Overwatch League can maintain a consistent viewership across the entire first season.